The recent U.S. tax reforms introduced measures discouraging U.S. companies from shifting profits to foreign countries. Specifically, the Global Intangible Low-Tax Income (“GILTI”) is a new source of income to be included in a U.S. taxpayer’s filings that is derived based on share ownership in controlled foreign corporations (“CFC”) including Canadian corporations. 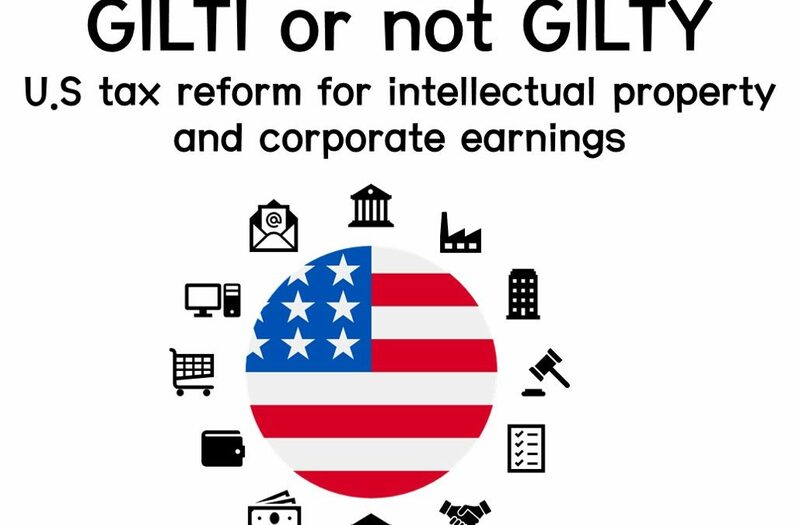 While the measure was targeted at getting large multi-national companies to repatriate their overseas profits, there may be unfortunate side effects on non-resident U.S. citizens operating companies outside of the U.S.
As a result of the tax reform, U.S. citizens who own shares in foreign corporations, directly or indirectly, may need to include GILTI income on their individual U.S. tax filings for 2018 and subsequent years. The inclusion of GILTI income is calculated as the individual’s pro rata share of retained earnings in the company. The U.S. Citizen owns shares with at least 10% of the votes or value of the foreign Corporation. There may be significant tax implications from the new GILTI rules, which could result in double taxation. It would be prudent to consider alternatives to help mitigate the impact of the new tax regime, which may include corporate restructuring, filing of annual elections or renouncing U.S. citizenship. Due to the complex nature of these alternatives, they should only be pursued with appropriate Canadian and U.S tax advice.